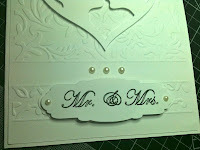 The six wedding cards I finally finished today with the help of my Cuttlebug and Silhouette Cameo... for details please visit my previous post "Wedding Card". 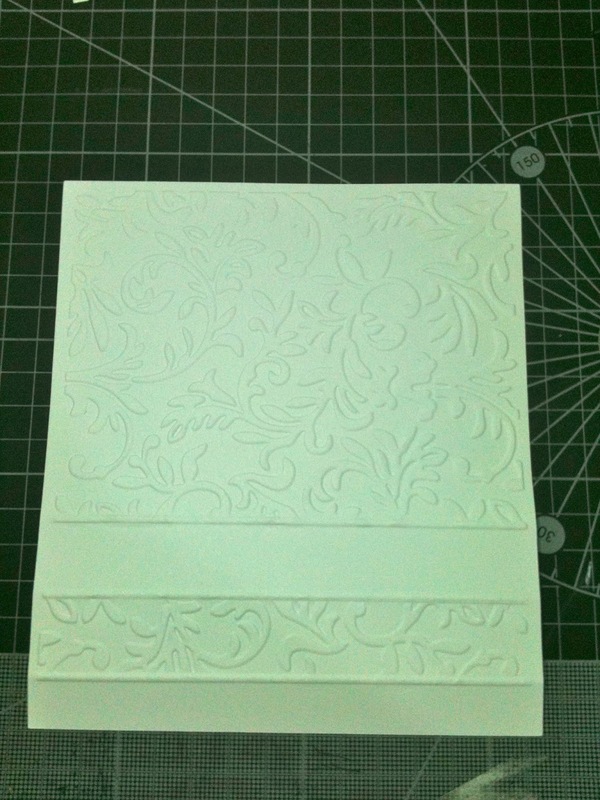 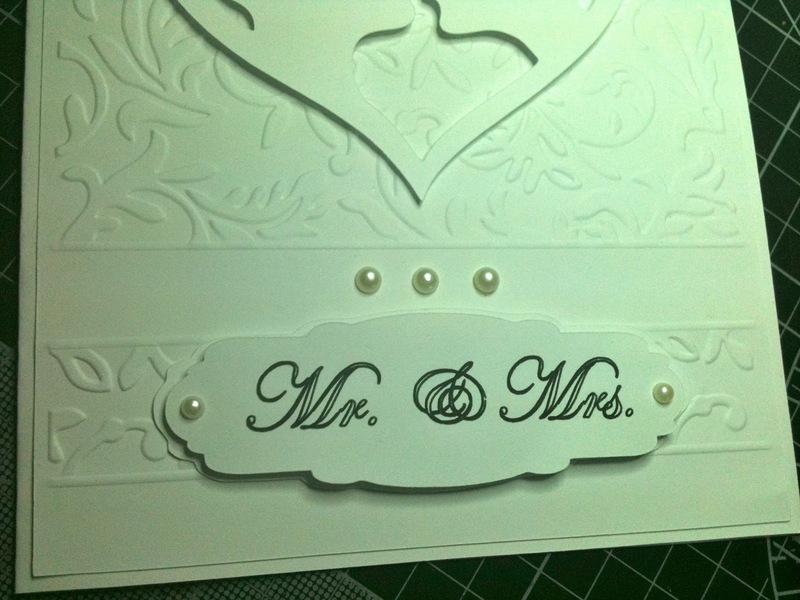 Pop your card in the embossing folder lining it up with the top/side of your folder as you want it to be embossed. 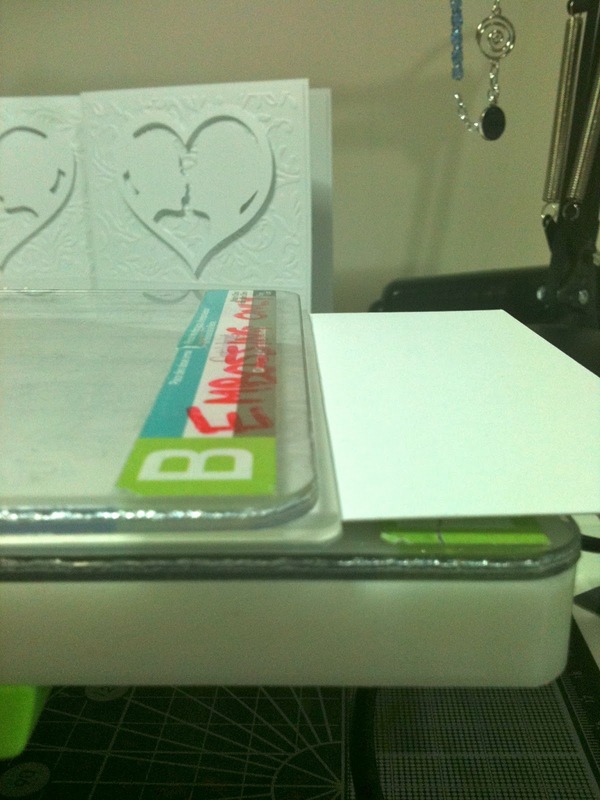 The sandwich here is A plate, B plate, embossing folder and card, B plate. NOTE the position of the B plate, I sit it behind the edge of the embossing folder or you get a line where the edge of your embossing folder is on your cardstock. 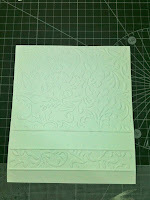 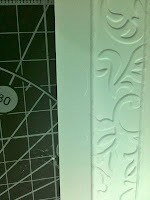 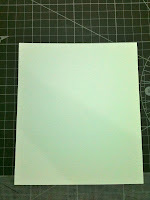 This gives you the larger section embossed... then to get the strip of embossing I use a strip of self healing mat. 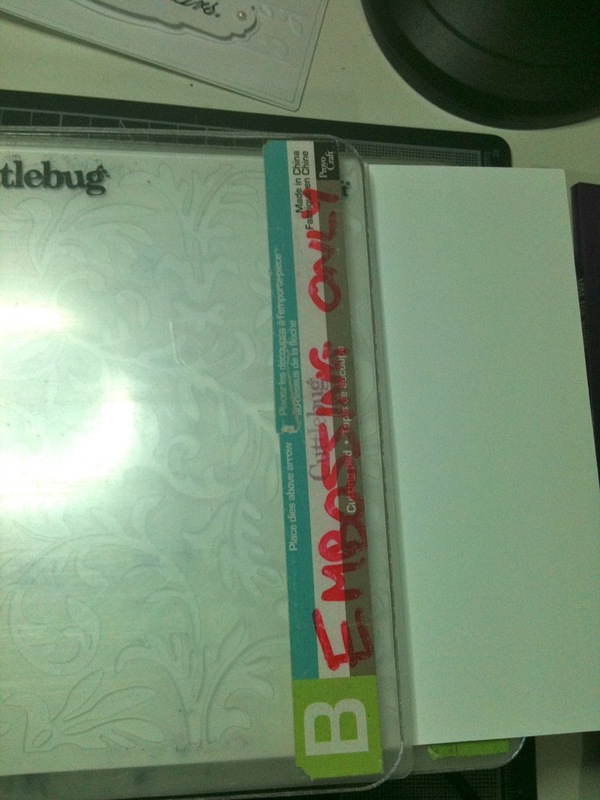 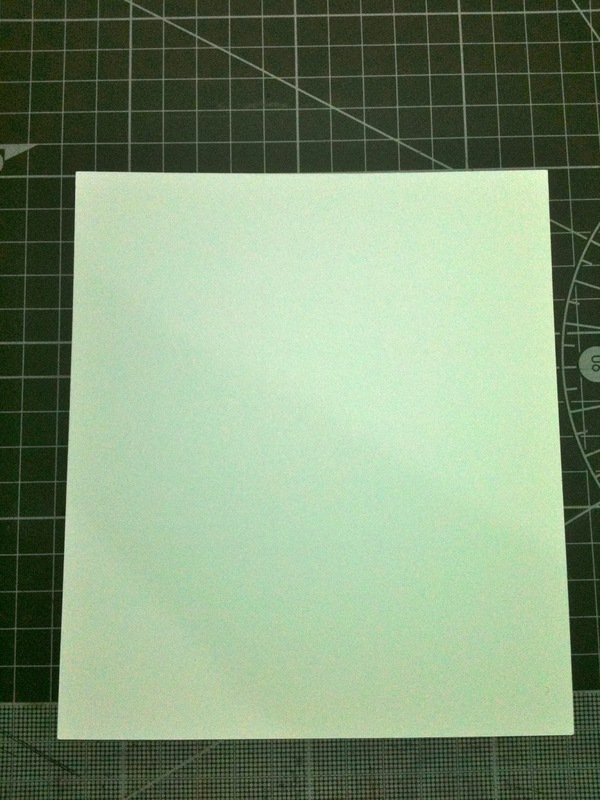 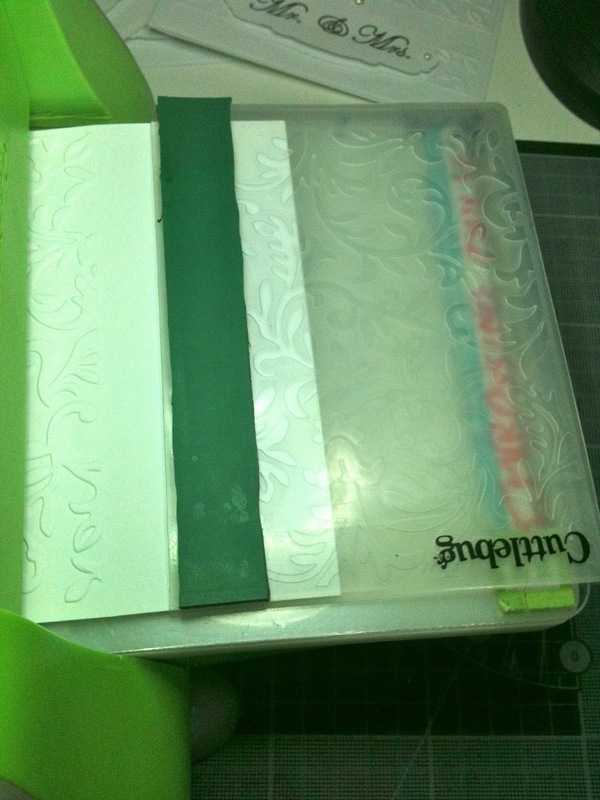 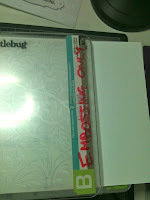 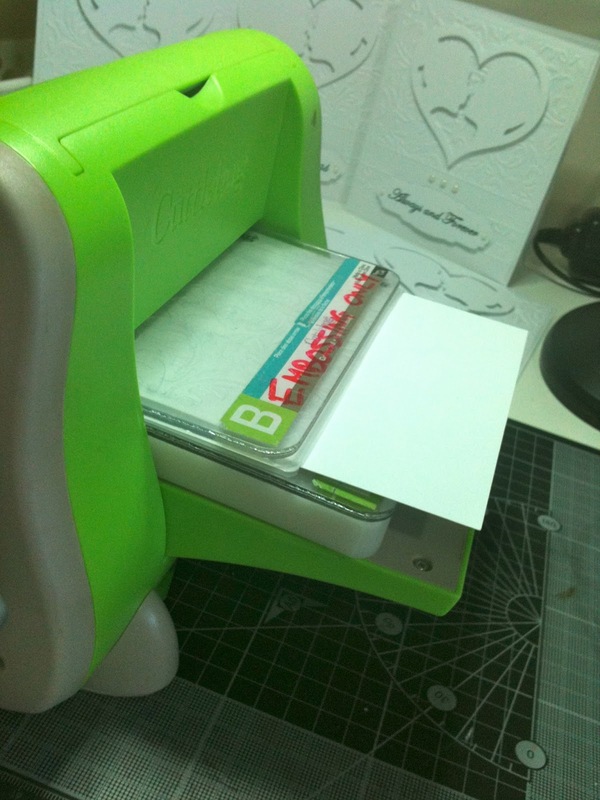 I use double sided tape to stick it to the folder so that it does not move while embossing. 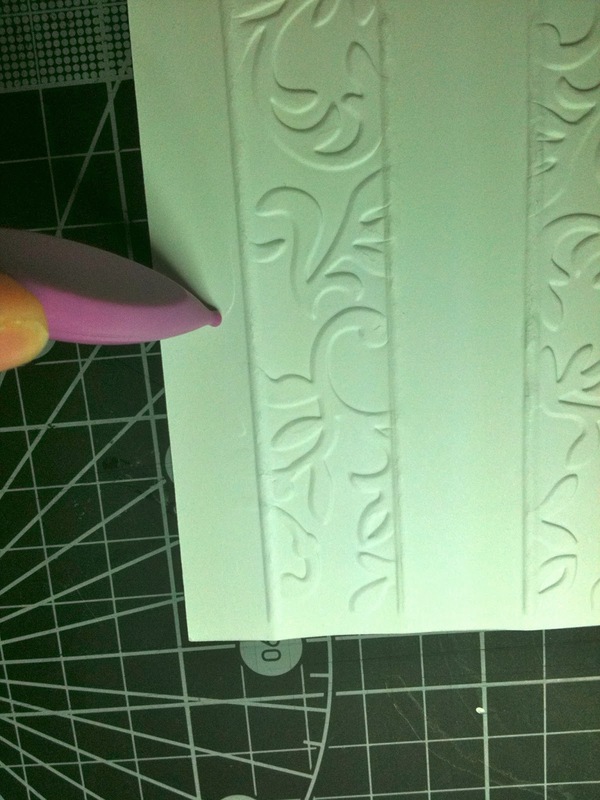 You can use a strip or any other shape but it will not show detailed shapes well so keep it simple :-) You can even make diagonal lines if that is what you need! 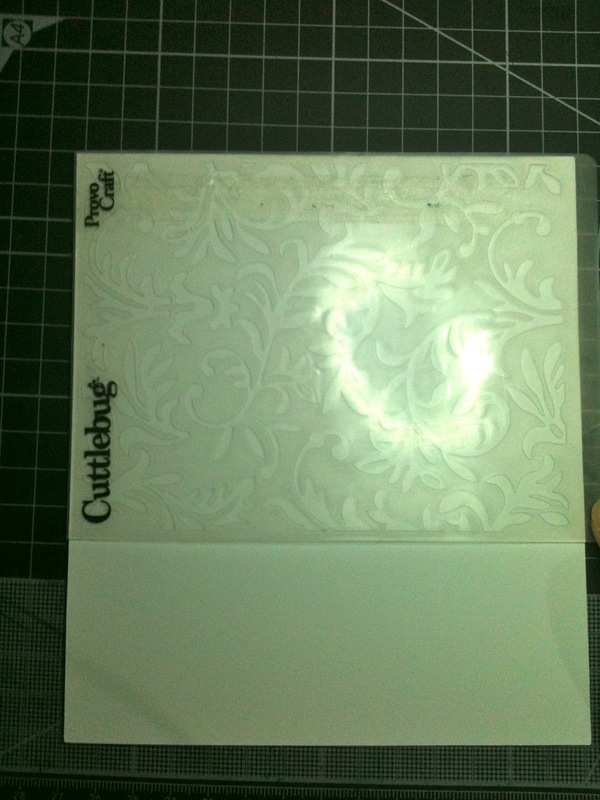 Cuttlebug Sandwich is A plate, B plate embossing folder with cardstock lined up as needed, self healing mat. 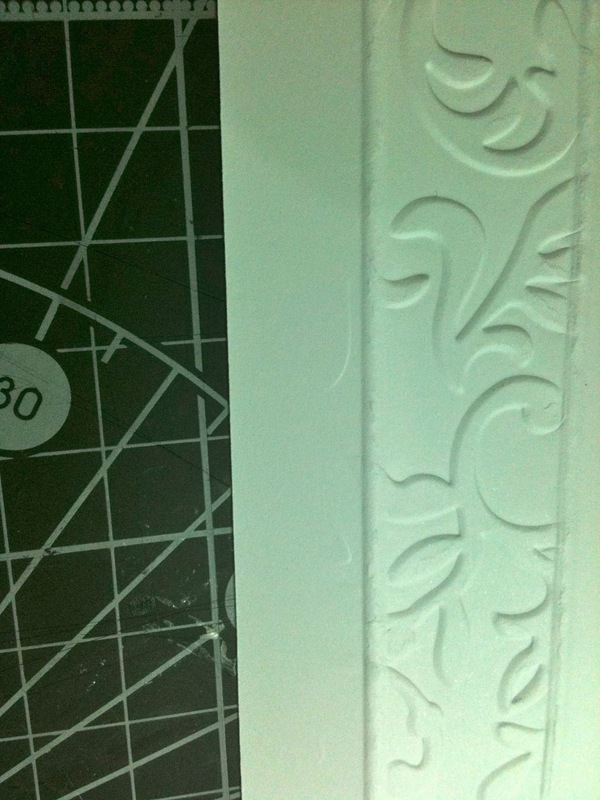 This gives an embossed strip which you might be happy with but I like to finish it with embossed lines. 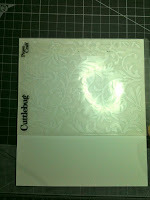 Turn the cardstock over so that you are on the debossed side. 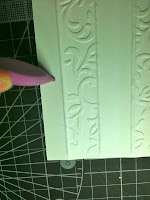 Line up the edges of the embossing with a line on an embossing board and use the embossing tool to make the lines needed.